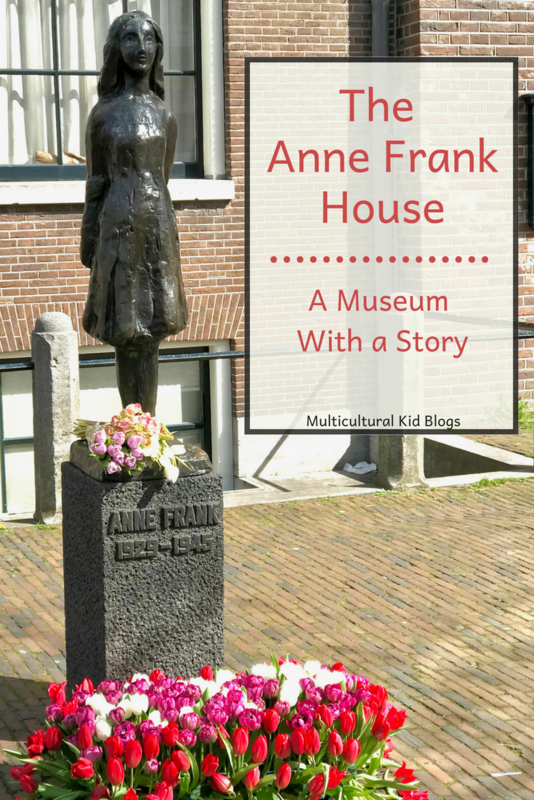 The Anne Frank House is a museum with a story. It’s a story about the discrimination and persecution of Jews during the Second World War. It’s a story about a young girl who lived in hiding with her family and others for more than two years, fearing for their lives. And it’s a story about the six million Jews who were murdered by the Nazis. This story reminds us we must learn from the past and make sure that it never happens again. 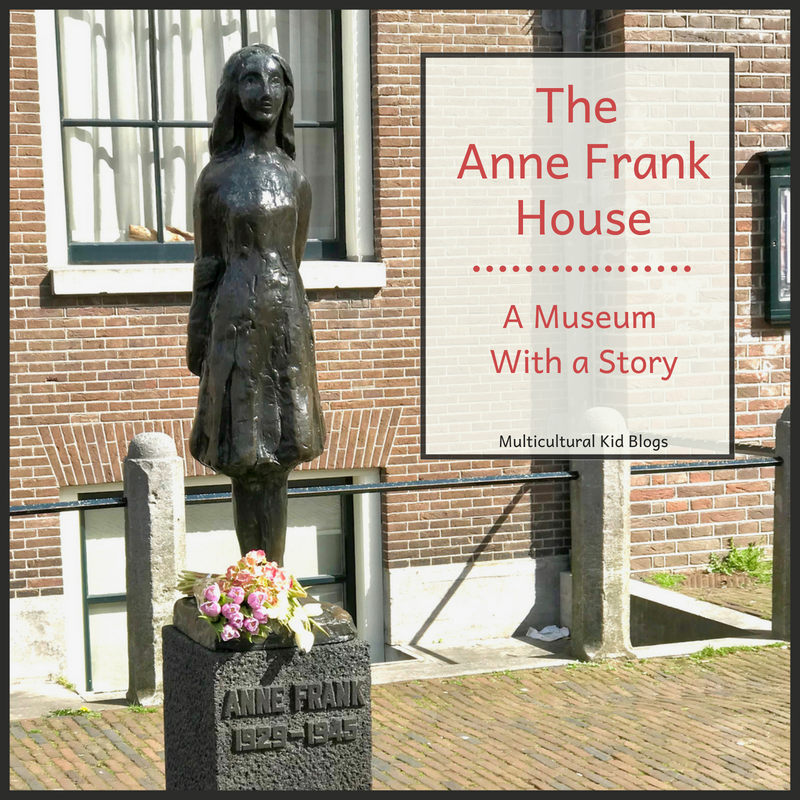 The Anne Frank House is a museum with a story, one which everyone should hear. It is a way to keep the story alive and share with new generations. The Anne Frank House is located at Prinsengracht 263 on a canal in central Amsterdam. Prinsengracht (Prince’s Canal) is one of the three main canals in the city. The museum welcomes more than one million visitors visit each year, making it one of the most visited museums in the Netherlands. 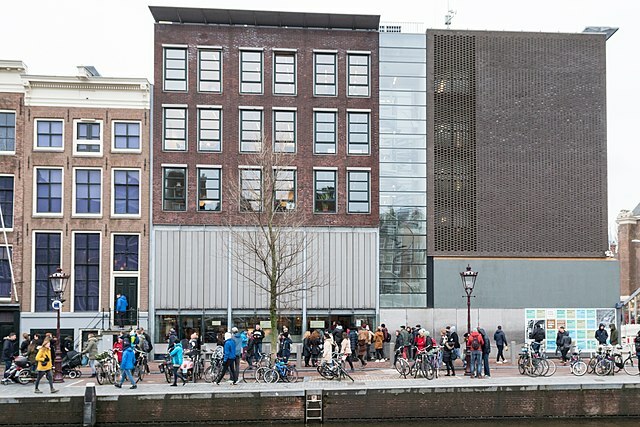 According to the museum website, “The Anne Frank House is interesting and educational for children from 10 years old, although it is advisable to prepare young children for their visit.” Be sure to read their suggestions for before and during your visit, and review their responses to common questions. The self-guided tour provides visitors with a free audio guide to scan at every exhibit, allowing everyone to walk and process the experience at their own pace. Historical documents, photographs, film clips and some original personal items are included to help tell the story. Anne’s original diary and other notebooks are on display as well. The building itself is like a maze, with narrow stairs and hallways leading to small rooms. Needless to say, it gets very crowded inside. Arriving at the bookcase in the hallway and climbing the creaking staircase to the Secret Annex is an unbelievable experience. This is the hiding place where eight people lived for more than two years. This is where staying silent during the day and never going outside were the rules, and this is where the events in Anne’s diary actually took place. The rooms of the Secret Annex have been preserved with some objects and documents that belonged to the occupants on display. Anne’s bedroom has the postcards and movie star magazine clippings on the walls (pieces from home her father made sure she had when they went into hiding). However, there is no furniture. The homes of deported Jews were cleared out during the war, and it has been left that way based on Otto Frank’s wishes. After the Secret Annex, the museum offers exhibits about the family’s discovery, the concentration camps, and the story of her father’s search for his family and his efforts to publish Anne’s diary. If a trip to Amsterdam isn’t in the plans, visiting The Secret Annex Online is the next best thing. Explore a virtual version of the building. See it the way it was during the period of hiding. Hear stories about what happened during that time and what daily life was like. Look at the house on Google StreetView. Take a tour of the house as described by Anne. Learn about the eight people in hiding, their helpers and others involved. Watch and listen to film clips featuring some of the helpers and learn the fate of the people involved. 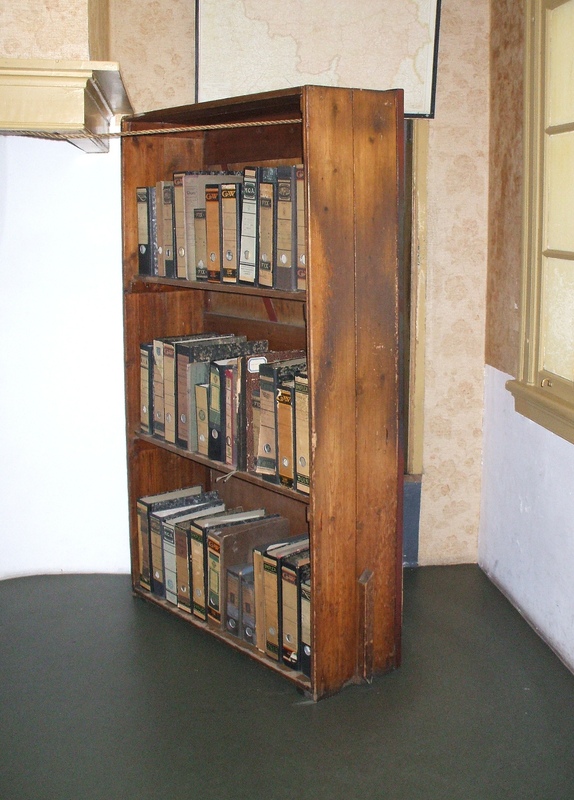 Anne Frank Guide – Create a project or talk about Anne Frank using unique source materials such as texts, photos, films, 360-degree panoramas and sound fragments. The Construction Kit – Make a reconstruction of the Secret Annex while learning about the hiding place and people that lived there. The Construction Kit is for ages 10 to adult and is available in seven different languages. It is at 1:60 scale and consists of 16 cut-out cardboard sheets with a total of 60 parts. 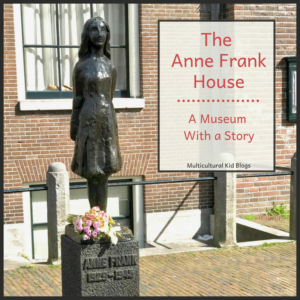 Anne Frank House YouTube Channel – Explore the life and significance of Anne Frank through historic images and video. New! Anne Frank House Virtual Reality Tour – Honoring Anne Frank’s 89th birthday (June 12, 2018), the Anne Frank House museum teamed up with game developer Force Field VR to launch a virtual reality tour of the building. The full VR tour takes about 25 minutes and includes quotes from Anne’s diary. It is available to download for free and is in seven languages (Dutch, English, German, French, Spanish, Portuguese, and Hebrew). Anne Frank House VR is available on Rift, Oculus Go, and Gear VR.